7 May 2014, Mumbai: After Delhi, the adidas FIFA Fairplay Flag Bearers Program made its next stop today, kicking off the hunt for the Mumbai’s2 ultimate football fans. adidas, the leading sportswear brand and official partners of the FIFA World Cup kicked off the program at the Priyadarshini Park today. Out of 150 kids from the city, two were selected today to become the official FIFA Fairplay Flag Bearers and will now head to Sao Paulo, Brazil for a pre quarter match on the 1st of July. 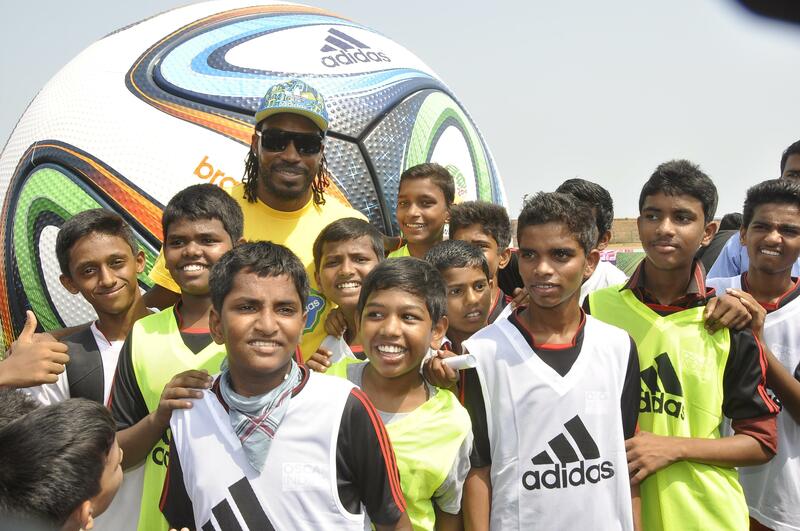 Next stop for the adidas FIFA Fairplay Flag Bearers Program - Bangalore, Kanteerava Stadium, 10th May.